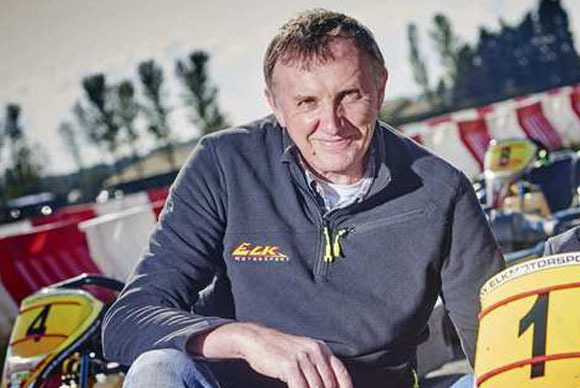 The well oiled team at ELK are here to ensure that your karting experience is safe, but fun. 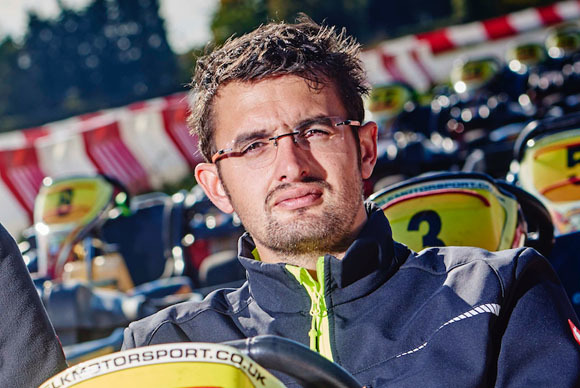 Tav, an ex Karter and still into his motorsport, keeping the well-oiled cogs turning while thinking of ways to improve Elk Motorsport daily to give you that pure karting experience. The founder of Elk Motorsport in 1986 David heads of the day to day running of the back office at Elk Motorsport need something making or fixing David has it covered. The first face you will see when you visit Elk Motorsport, Jess is the assistant manager and keeps on top of daily running of the circuit and our customers every need while with us. Our front of house, keeping you smiling when the lap times put you in a bad mood. Our paperwork person, need an invoice or a health and safety document… Teresa has it covered. Track Marshall with a great outgoing personality and well into his motorsport, a fair Marshall but watch out he does like the black flag. Track Marshall with a brief past racing karts so has a great eye to catch all those sneaky moves you will never admit you did. New to the team but comes with experience and is a fast-paced person who likes to get the job done, so watch out he will soon be showing the other.